TWIST gathers actors from the industry of film technology and television, whichever service providers and/or creators of innovative technologies. Visit our catalog online to identify your partners. Your search can be done by keyword or according to your profile and/or needs. 3. 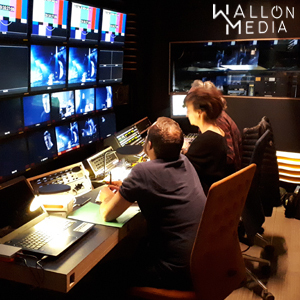 Belgium (Wallonia, Brussels, Flanders) has developed a tax mechanism, called the Tax Shelter, designed to encourage the production of audiovisual works by the private sector. 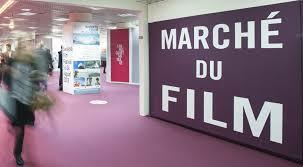 On average € 200 million are been invested annually in the Belgian film and television industry by the private sector. With its unrivalled equipment and expertise, Dame Blanche is a comprehensive post production centre for digital cinema and television offering a full range of services to productions. Dirty Monitor is an enthusiastic creative studio, pioneer in the field of content conception and realisation for video mapping and other audiovisual productions. We bring Smiles to Emotional Engagement: Emoticons with your Face! MoodMe turns pictures into emotional interactive 3D Living Portraits on mobile and the web.